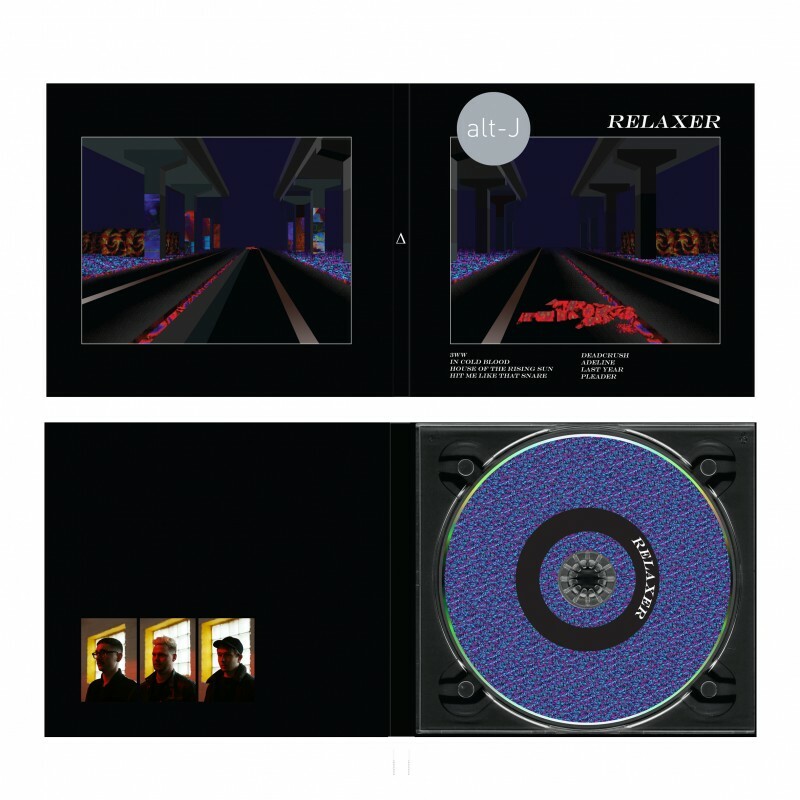 RELAXER is the follow up to alt-J’s number one, GRAMMY and BRIT Award-nominated album This Is All Yours, and was recorded all over London - from Shoreditch to St John's Wood, Crouch Hill to Brixton - with producer Charlie Andrew for a third time. A first taste of the album in the form of its opening track ‘3WW’ is available now. 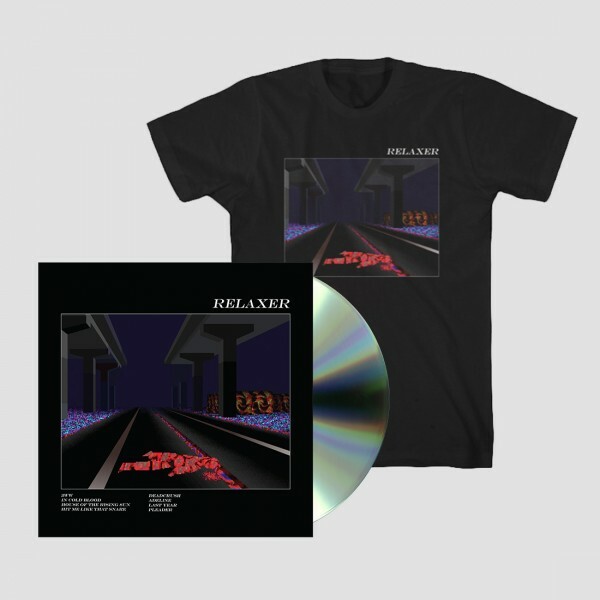 This bundle includes the album on CD and a t-shirt featuring the album art.